You don’t need special day or occasion to convey your feelings to your loved ones. You can celebrate your relationships with your loved ones on any day to make your bond stronger. If you are living far away from your friends or relatives, it is not possible to visit them every day.Nowadays, we are so caught with our work that we don’t get time to express our emotions. We just meet them on functions like birthdays and anniversaries.However, you can surely show your affection and adoration for them through without visiting them. And what better way than to express it with flowers! Flowers are a simple gift yet they look elegant and classy. Their natural charm attracts everyone. Nowadays, there are varied floral arrangements other than your normal bouquets. 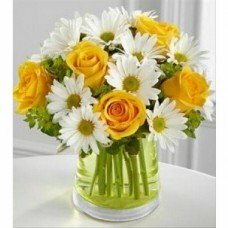 There are several florists in Pune who provide you with quality flowers. Ordering flowers have become easy in Pune due to internet. 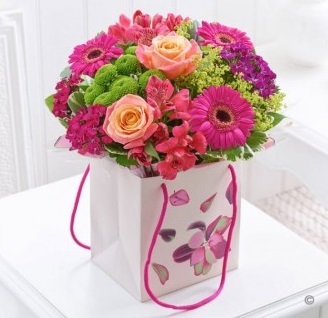 You can look for online delivery of flowers to save your time. 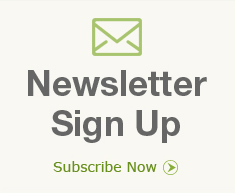 You have to just view various options on website and order your preferred option. 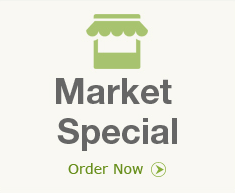 As internet buying is catching up, online flower delivery in Pune is slowly becoming a trend. Many people are opting for internet buying which is easy and quick. And the best part is you can track your delivery through internet. While you had to search for wholesale flowers at a faraway place, you are getting them seating at your home. 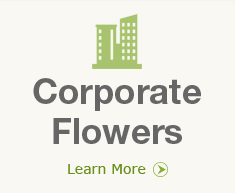 So, why not order flowers online in Pune? 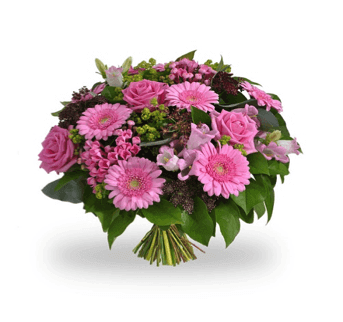 Blooms Only is a online florist in Pune who provides excellent flowers like Rose, Gerbera, Orchids, Carnation,Tulips and Chrysanthemum among others. 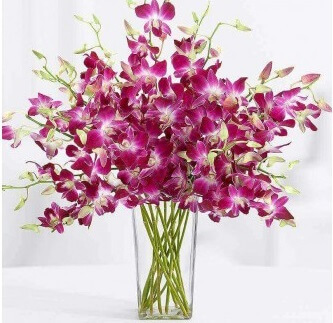 They offer flower delivery across Pune which can be an advantage for inner as well as peripheral suburbs in Pune.